A fantastic new property with a modern interior and a lovely private swimming pool and garden, just a short drive from Ibiza town. 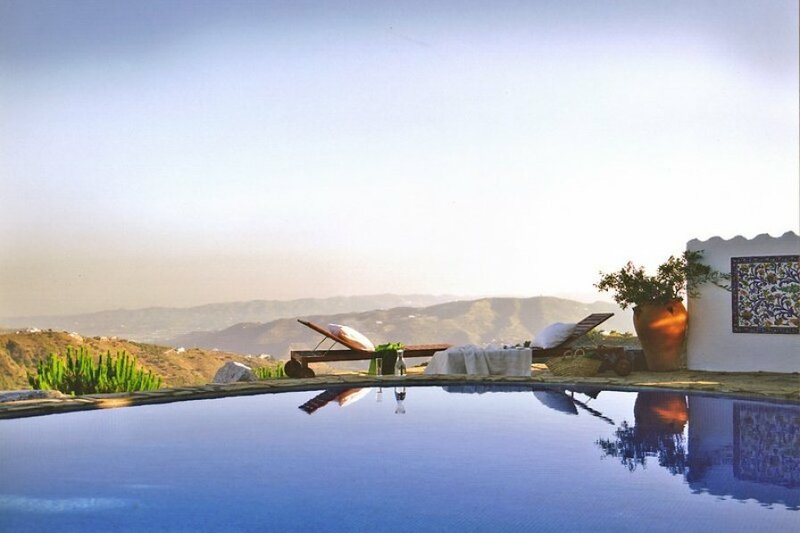 Cortijo Maria Camila is a spacious Spanish farmstead that has been renovated in rustic-chic style to provide modern luxuries and comfort, while still maintaining its traditional Andalusian architecture and heritage. Ideal for walkers and cyclsts, this villa is nestled in the wonderful Pollensa countryside, with a fantastic garden area. 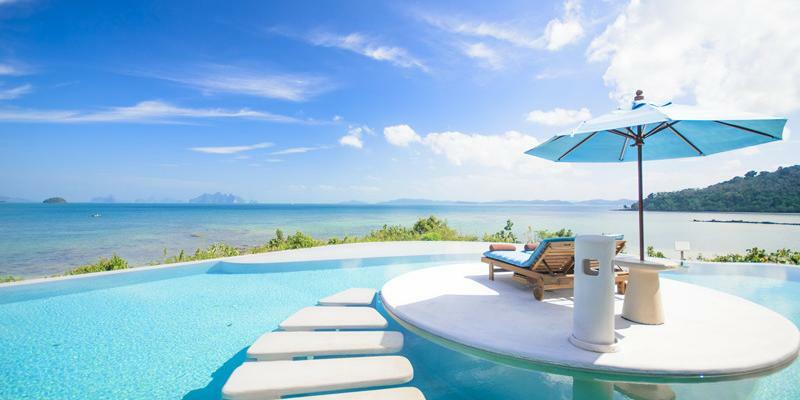 Villa Hermosa is a luxurious, contemporary property, only built in 2016, it has modern, tasteful furnishings throughout. Situated in a great location, with glorious views to the sea. 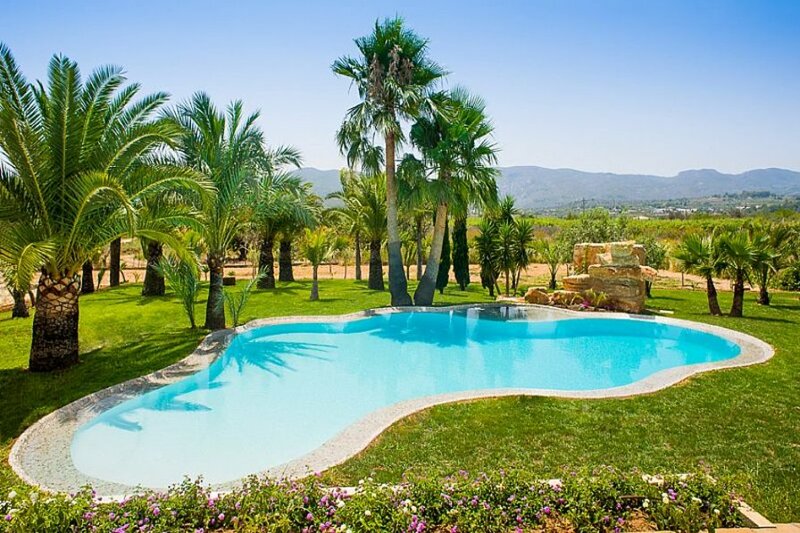 A superb luxury country villa in the Costa Blanca, with an oasis pool set in over 1 acre of grounds, and just 10 minutes from the beach. 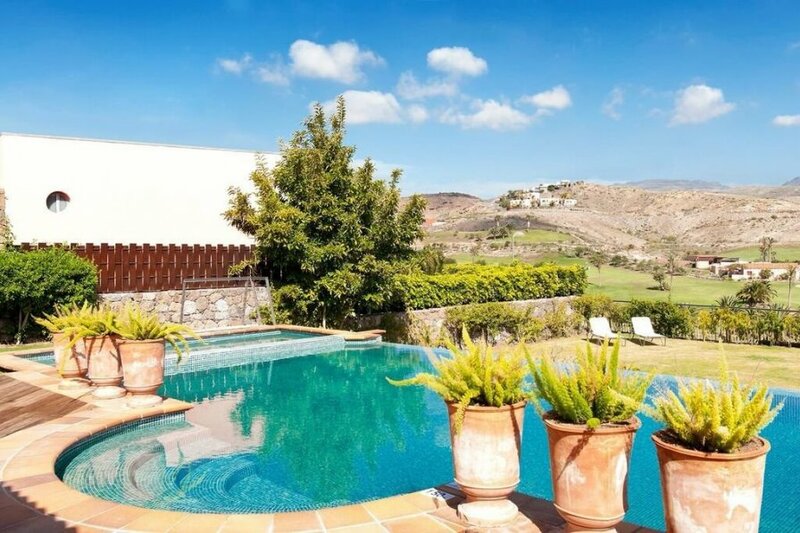 This charming villa resides next to a golf course, in an incredibly relaxing location. You'll love the peace and quiet of the rolling countryside as seen from the terrace and swimming pool. Thinking it's time for your dream holiday? 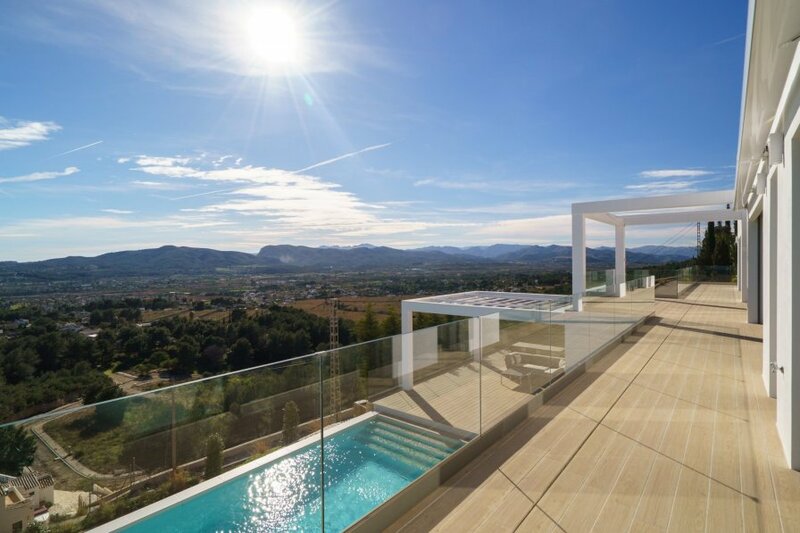 Whether you want villas with private pools or apartments close to the beach, you can see all our villas in Spain here.